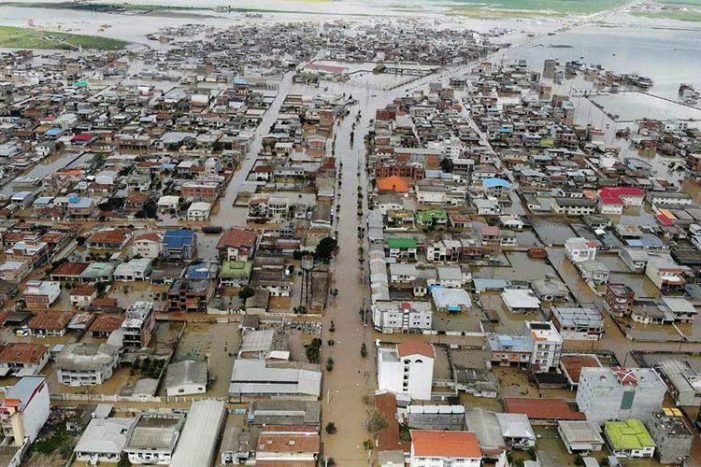 “By exploiting the flood incident, they [the MEK] intend to distort the mentality, belief, and trust of the people,” the regime-affiliated Fars news agency reported. The regime intends to demonize and undermine the opposition group in order to avoid taking responsibility in its role of exacerbating the damage and destruction caused by the flooding. 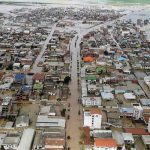 The MEK has been instrumental in drawing attention to the regime’s corruption and mismanagement of mechanisms designed to mitigate flood damage. Its president-elect Maryam Rajavi condemned the regime for inflicting “this catastrophe on Shiraz and its valiant people.” She added, “they destroyed the channel which used to lead floodwaters out.” Instead, the clerical regime constructed buildings in the channel, putting profits ahead of the safety of the Iranian people. The assistant attorney general for cyberspace called on police to monitor reports online and “deal with producers and publishers.” The Revolutionary Guards (IRGC) Colonel Fakhreddin Tavakoli encouraged Iranian citizens to inform the FATA police if they saw any reports. By refusing to disclose all of the facts, the IRGC and the clerical regime are preventing victims from receiving the necessary assistance and resources. They prevent effective rescue attempts to retrieve victims’ bodies and do not allow humanitarian assistance to those currently stranded without food and water. The regime’s conduct, both in removing natural safeguards against flooding and in refusing to accept the severity of the situation following the disaster, is contributing to the suffering, hardship, and death of Iranians. It should not be allowed to continue.